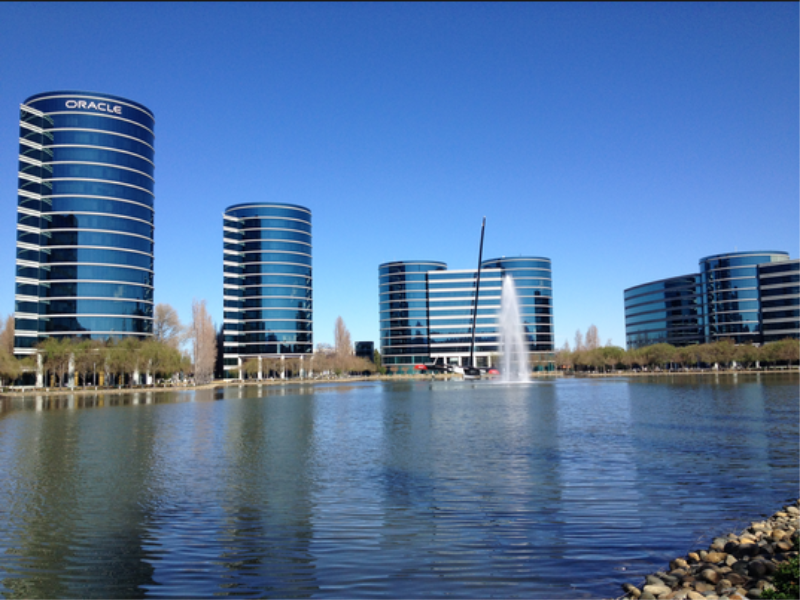 REDWOOD CITY, CA — Tech giant Oracle is shopping for an agency to handle North American PR for its products, an assignment that currently belongs to tech firm Blanc & Otus, Holmes Report has learned. Oracle has already invited agencies to participate in the pitch, which is still relatively early in the process, sources said. An Oracle rep had no comment when contacted by Holmes Report. Blanc & Otus, a subsidiary of Hill+Knowlton Strategies, has worked with Oracle for more than a decade, handling the US product PR as well as other facets of the $40b company’s communications. In 2015, the San Francisco agency teamed up with fellow WPP firm Burson-Marsteller to land Oracle’s global products and services business. That same year, Burson’s work for Oracle expanded with the addition of nine markets in Latin America and some EMEA assignments. Oracle, however, has also maintained its long-standing relationship with Interpublic Group agencies, including Golin, which handled the company’s PR across EMEA before Burson assumed some of it. In 2017, the company handed Golin its Asia-Pacific PR business, consolidating work that had previously been dispersed among various agencies across the region. That year also saw longtime FleishmanHillard leader Bob Winslow assume Oracle's top comms role — a position that had been vacant for nearly a year after the departure of Mike Moeller.